Just within 22 minutes of his entry into twitter, Pawan's account (@PawanKalyan) was followed by more than 4,000 followers. As the account completed 12 hours of its creation, Pawan got almost 55K followers, beating the previous records. Amir Khan is followed by 46,000 people within the first 24 hours of his arrival, while Big B got 37,500 followers in same time. But these two Bolly celebs are just 2nd and 3rd place holders as first place is occupied by the mighty Rajnikanth. Our one and only demi-god stunned India as 2,15,000 people followed him on day one, making it tough for any other celebrity to beat him. 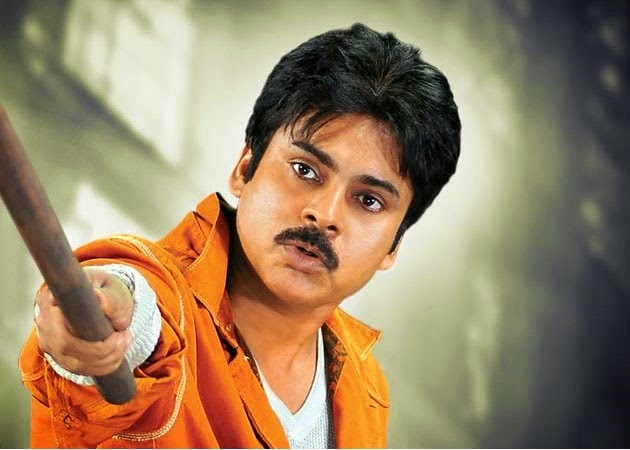 Can the 2nd place holder Pawan Kalyan beat Rajni now? 12 hours countdown left!! !